The first 200 people to order a physical CD at shop.cumbancha.com will receive a set of 5 limited-edition Toure-Raichel Collective postcards. 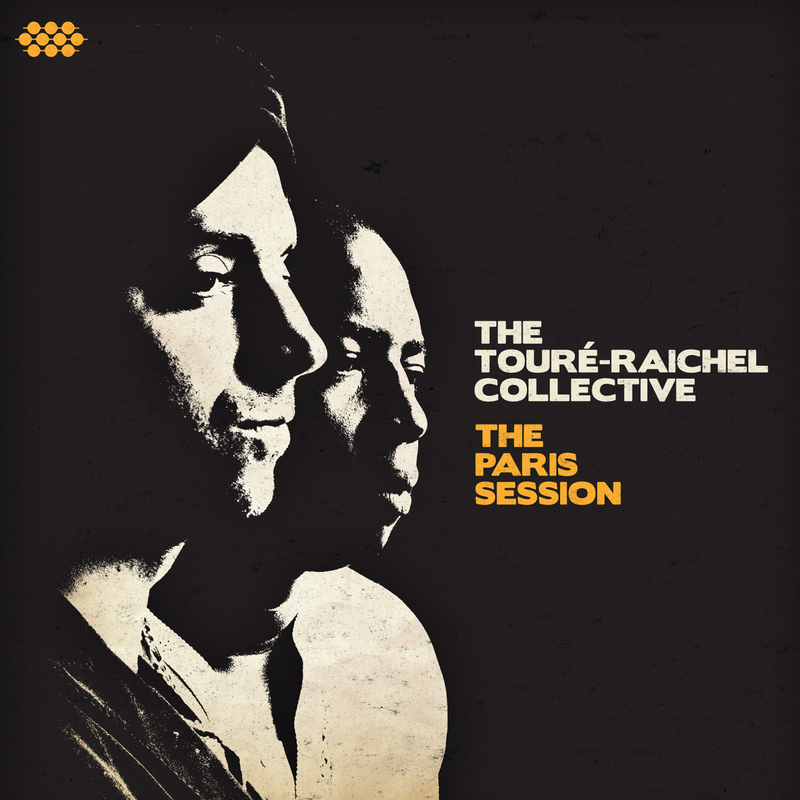 The Paris Session, the new album from The Touré-Raichel Collective, is out today in North America on Cumbancha (the album will be released in November in Europe). The follow-up to The Tel Aviv Session, one of the most critically acclaimed albums of recent memory, The Paris Session reunites Israeli pianist Idan Raichel and Malian guitarist Vieux Farka Touré in a cross-cultural masterpiece that defies expectations and easy categorization. The Touré-Raichel Collective will tour the US and Canada this fall, click here for a current list of tour dates.